The main difference is in the material: Blinds are usually made from wood, metal or a composite, so they have a harder look; shades are fabric-based, giving rooms a softer feel. Light and privacy: Blinds tilt to let the sun in or keep it out; when they’re closed, you lose light. Shades have fabric options that are room-darkening or light-filtering, giving you more control over brightness. But unless you opt for the most sheer, they have to be pulled up to let light in or down to deter nosy neighbors. Safety: If you have kids, opt for cordless styles, since accidental strangulation is a top concern. 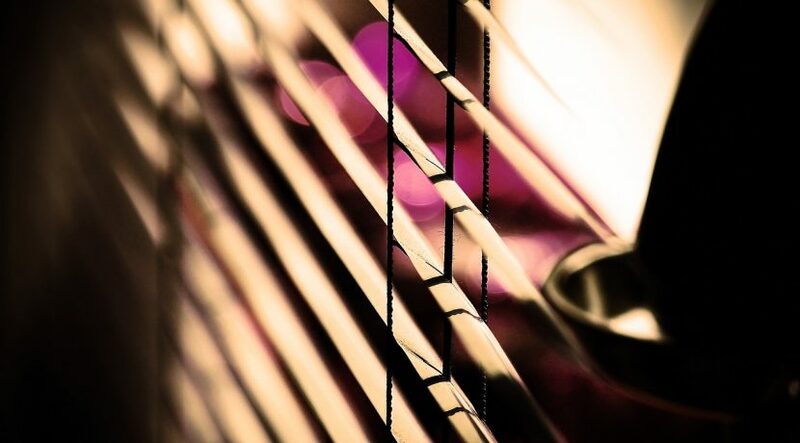 Cleaning: Blinds don’t need professional cleaning, but they can be dust magnets. To make dusting them easier, use Swiffer’s 360° Duster — it’s a Seal holder! Cleaning shades is trickier — you can lightly vacuum and spot-clean, but bigger messes are best left to the pros.